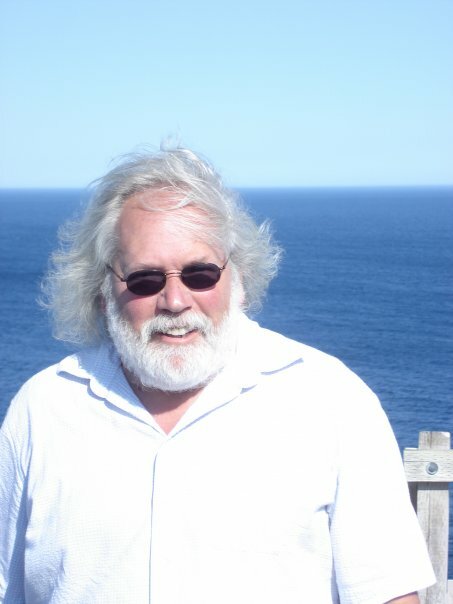 Music historian, arts administrator and NBC (Newfoundlander-by-choice), Tom Gordon has traveled the province’s coasts and trails since 1969 drawn back time and again by its unforgettable landscapes and equally unforgettable people. Over the last 15 years, Tom has worked closely with musicians and community leaders across Nunatsiavut on projects designed to sustain Labrador Inuit culture. Tom has been director of Memorial University’s School of Music, chair of the Newfoundland & Labrador Arts Council, and most proudly, second relief organist at the Nain Moravian Church. At the forum, Tom will be participating in a panel discussion called Safeguarding Living Heritage Across Canada where he will focus on his work in Nunatsiavut.